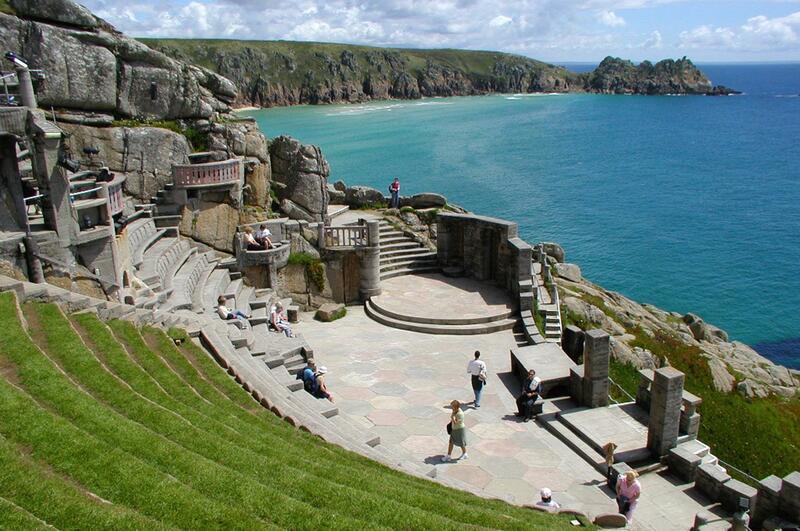 From the award-winning white sands of Porthcurno beach to the dramatic setting (and dramatic scenes) of the clifftop Minack Theatre, Porthcurno on the far west coast of Cornwall is the ultimate camping destination for those willing to travel the distance. 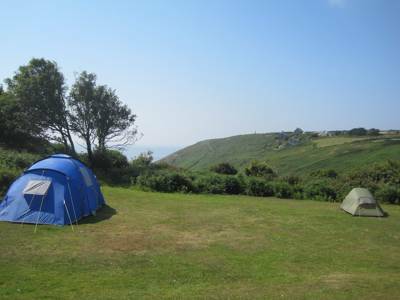 Porthcurno campsites boast one of the finest and most far flung locations in England, with epic views, incredible coastal walks and ample nearby beaches to keep you occupied. Pack the car and make the journey. You won't regret it. Porthcurno Camping Campsites Glamping Cornwall Lizard Peninsular Coast Seaside at Porthcurno Camping, From the award-winning white sands of Porthcurno beach to the dramatic setting (and dramatic scenes) of the clifftop Minack Theatre, Porthcurno on the far west coast of Cornwall is the ultimate camping destination. 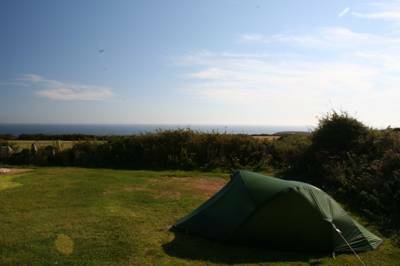 Discover the best campsites in the area with these recommendations from the Cool Camping travel experts.